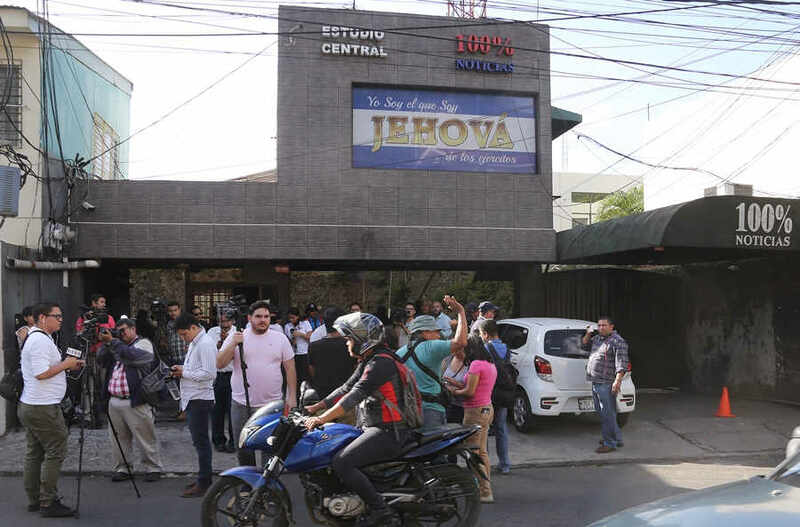 Authorities in Nicaragua raided the offices and shut down the 100% noticias television station critical of the Deaniel Ortega regime, a week after raiding the offices of non-governmental groups, the Confidencial digital newspaper and the TV shows Esta Semana and Esta Noche, owned by the journalist Carlos Fernando Chamorro. 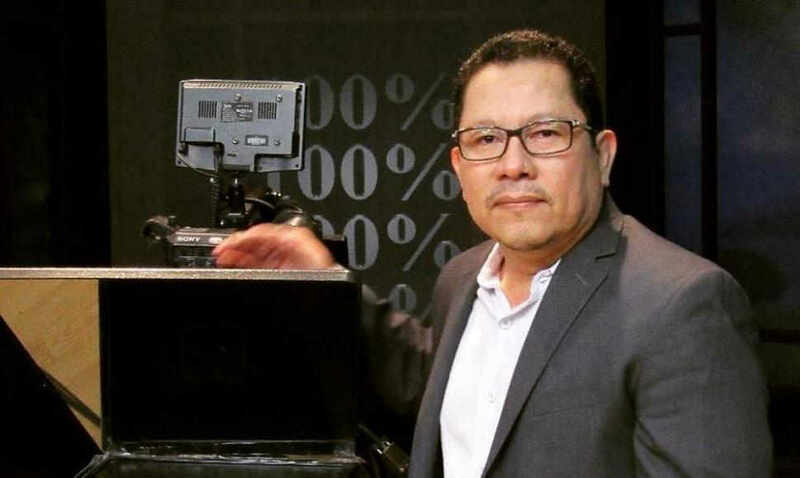 Lucia Pineda, press director for 100% Noticias, sent WhatsApp messages to other journalists saying that station director Miguel Mora was detained during the Friday night raid following criminal complaints accusing Mora of generating hate and during a wave of anti-government protests that broke out in April. Pineda believes the compalints were filed by Ortega supporters. Pineda also said police were taking away control equipment from the station, which went off the air. Other journalists said they were unable to contact her after those messages. In the raid police and paramiliatires entered the building, surrounded the facilities and arrested its director, Miguel Mora, as well as his wife, Verónica Chávez, and Pineda. “There is anti-riot (police) here in 100% Noticias. please help us Tweet, they want to take our director, Miguel Mora (…),” Pineda said in an audio broadcast shortly before Mora was arrested and she and Chávez disappeared. Chávez and Pineda were released almost at midnight, 100% Noticias reported on social networks. On December 14, police raided four non-governmental groups, including the Nicaragua Center for Human Rights, in addition to the newspaper Confidencial. 100% Noticias also had been forced off the air in April, after the outbreak of the protests, censored for six days. 100% Noticias transmits by cable, has led the coverage of the anti-government protests that began on April 18 against a social security reform, which later became a demand for the resignation of President Daniel Ortega and his wife the vice president Rosario Murillo. In recent weeks Mora and other workers reported that they were harassed and detained for some hours by the police.